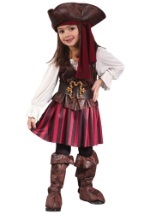 This girl's pirate hat is a fun addition to any of our buccaneer costumes! 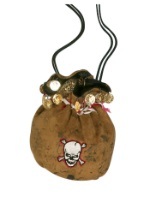 The black hat is embellished with a black and pink skull on the front along with a pink feather. 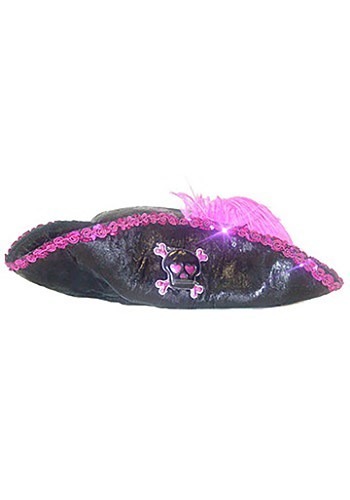 Pink trim and sequin line the hat, which is made for foam to maintain its shape and has a 20" circumference. 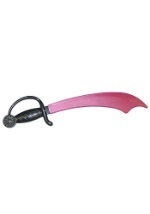 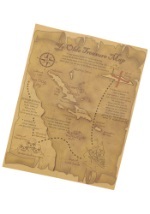 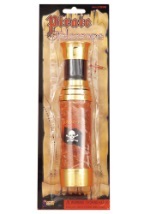 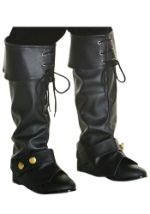 Be sure to also check out our pirate jewelry and pink sword for a complete look!